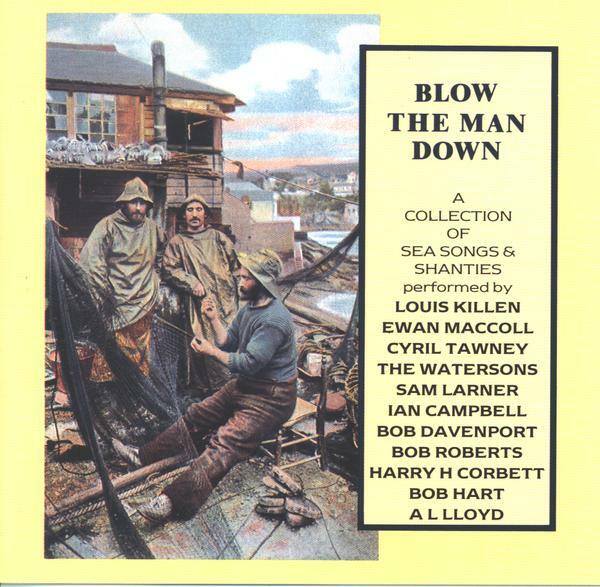 All tracks were reissued in 1993 on the CD Blow the Man Down except Ian Campbell's Poor Old Horse which was included in 2004 on the Highpoint CD Sailors' Songs & Sea Shanties . Note: I got the most probable track sources from the wonderful Complete Topic Records Discography by Mike Brocken, Alistair Banfield & Rod Stradling. In cases of doubt I took the oldest recording I could find. Of course, all remaining errors are mine. 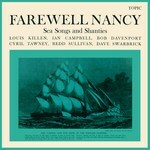 This album is drawn from the vaults of Topic Records, Britain's oldest record label recording folk music. 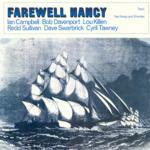 The body of the album is drawn from the landmark 1964 release Farewell Nancy , but with the longer playing time afforded by the compact disc format, extra tracks have been added to produce this definitive collection. The singers on that original record were among the best of the time, and their skill is undiminished. 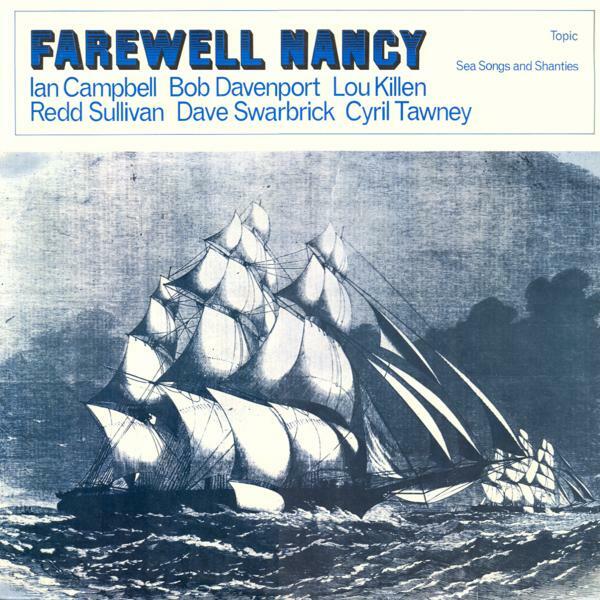 To these recordings have been added performances of a similarly high standard, not only from the folk-song singers of the time, but also from traditional folk singers Sam Larner, Bob Roberts and Bob Hart. 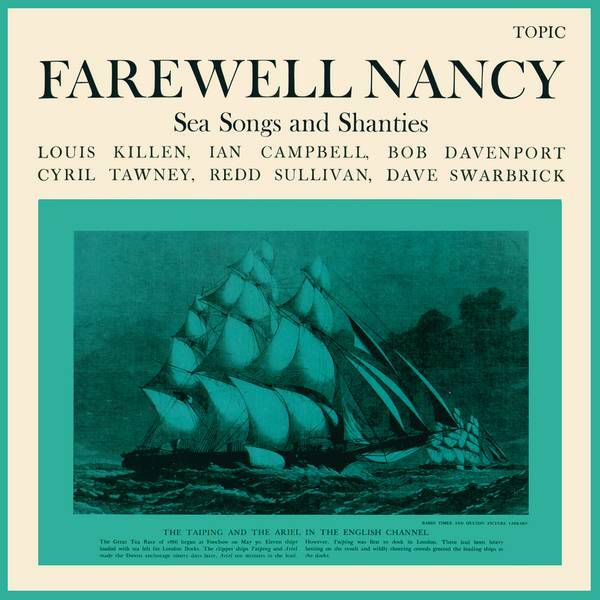 All three have not only worked at sea for a large part of their lives, and, therefore, know these songs from their own experience, but have also been recognised as outstanding carriers of the singing tradition in England.